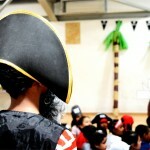 You are here: Home / News / Latest News / Ahoy me Hearties! 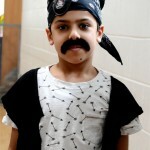 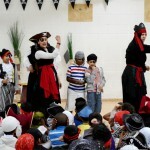 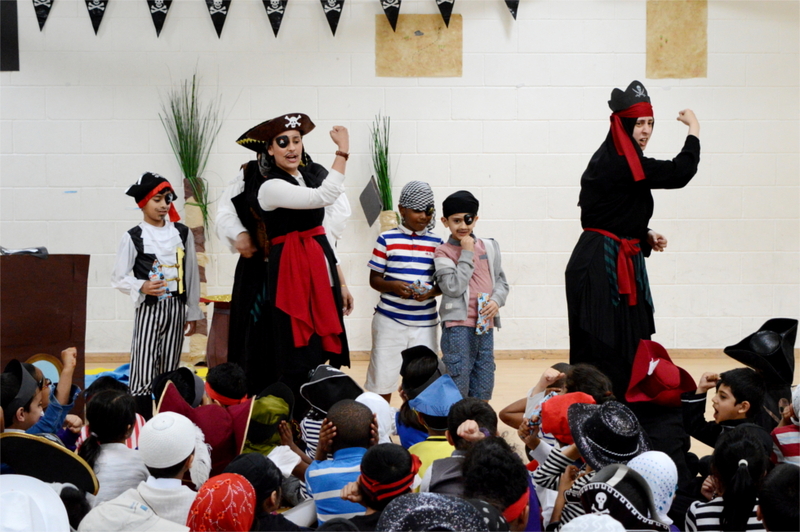 The school was overrun with swashbuckling pirates for two days in an extravaganza of colour, noise and most importantly, high quality learning. 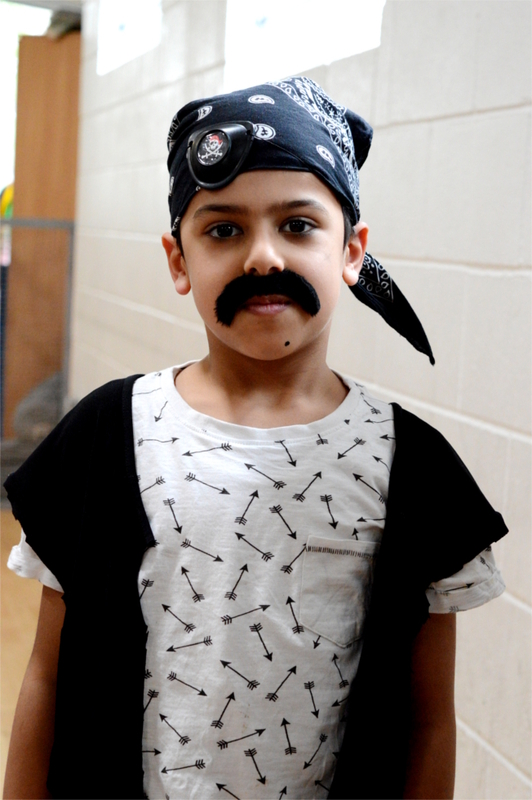 The two day event involved all year groups and focussed on developing our children’s creative writing skills- all whilst being dressed as pirates! 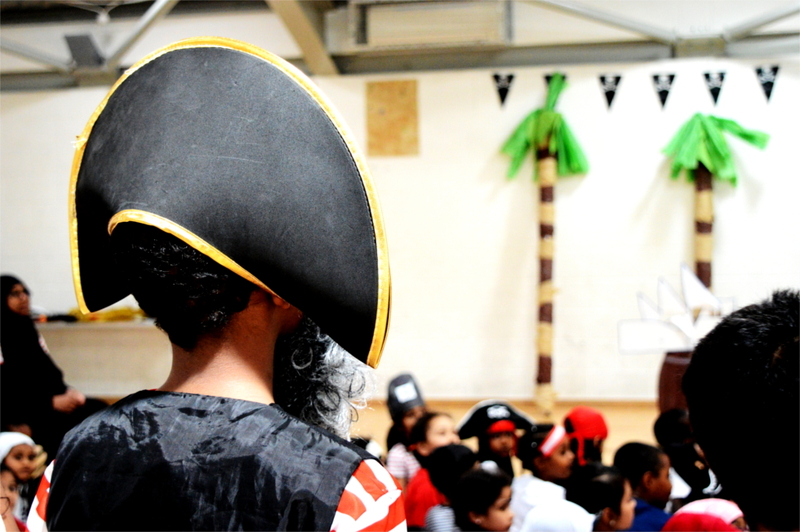 There was lots of fantastic drama and costume and the event concluded with a marvellous pirate parade and the display of a writing gallery that included examples of children’s written work on the theme of pirates. 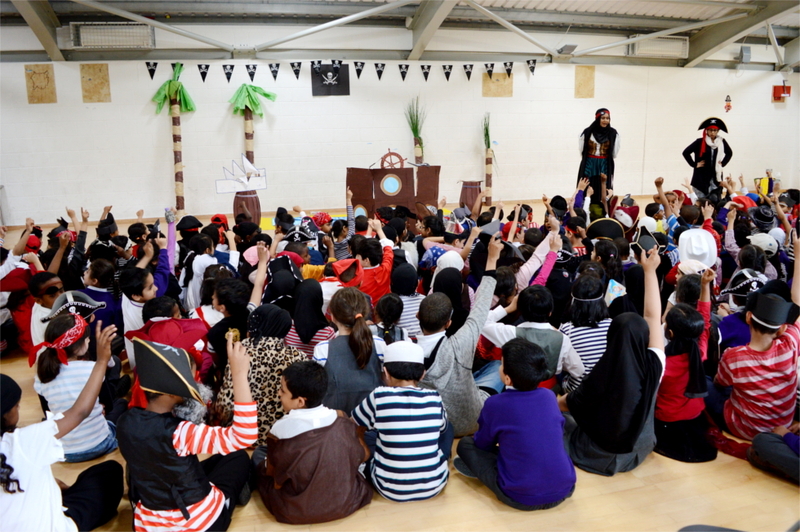 A sincere thanks to all the staff who helped make the day special especially the event organisers.